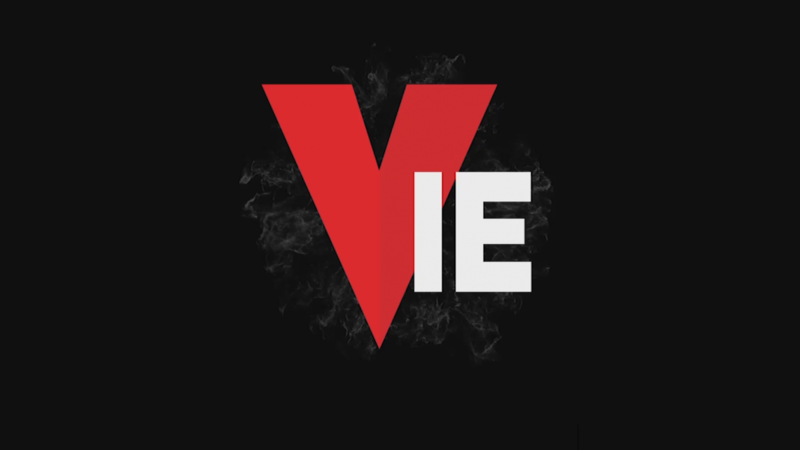 AffiliateINSIDER has secured a new client relationship with esports betting site Vie.gg for strategic affiliate management services. Under the terms of the affiliate management agreement, AI will manage and promote the growth of the Vie Partners affiliate program globally. AI has a strong track record of providing affiliate marketing expertise in the igaming sector, and offers brands a broad range of support and strategy with a trusted network of technology suppliers and affiliate partners to link up to. Boasting one of the most competitive online affiliate programs in the esports industry, with a particular focus on building and maintaining a true partnership model to improve mutual success, the program offers affiliates a unique proposition of both traditional sports and esports in a PVP betting exchange. In addition, there is also traditional sportsbook and added fan-based betting pools with an attractive revenue share scheme of up to 35% and no negative balances for partners. Vie will also enjoy the added benefits of brand exposure in partnership with AffiliateINSIDER at the forthcoming Digital Marketing Forum, as well as in-house affiliate manager training with vital PR & news features to support on the AI Content Hub, which will help reach key affiliates and drive the acquisition of new customers. Going to the Betting on Football conference 19-21 March? Visit AffiliateINSIDER at Stand 24 to find out more about our affiliate management services and Vie.gg’s affiliate program. Contact us on sales@affiliateinsider.com. Interested in joining the Vie Partners program? Simply sign up HERE.